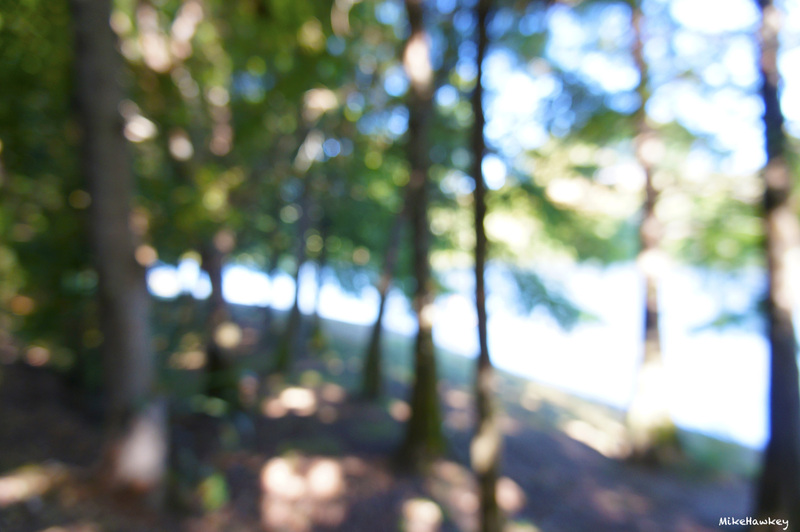 On occasion I like to take out of focus images. I think what I like is the ‘focus’ on shape and colour as opposed to detail. 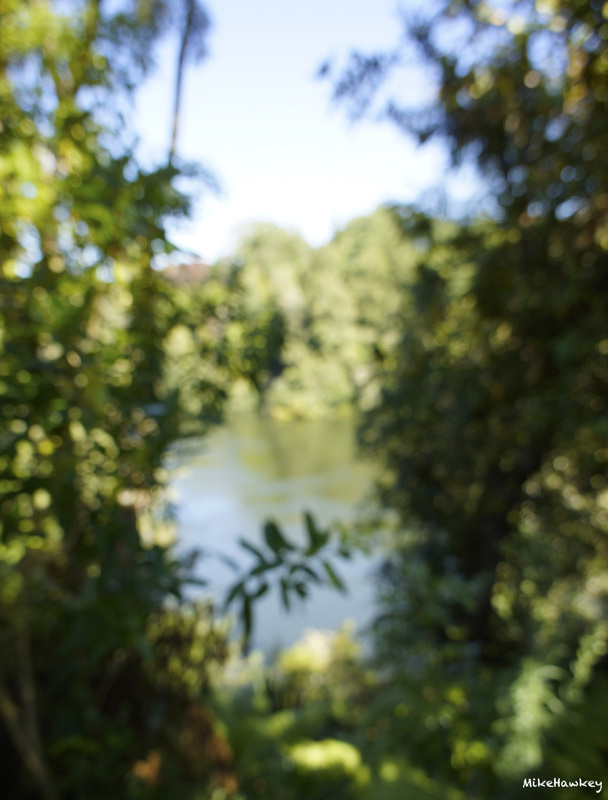 Todays two images were shot in Hamilton aside the Waikato River.